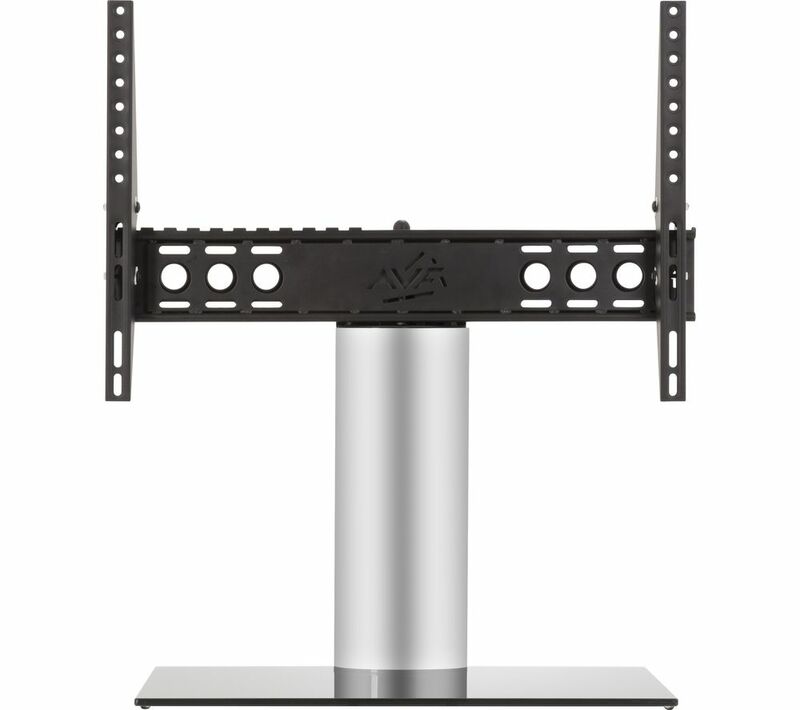 The slim AVF B602BS 550 mm TV Stand with Bracket can hold a TV that weighs up to 45 kg, while the adjustable bracket can work with VESA compliant TVs up to 600 x 400. 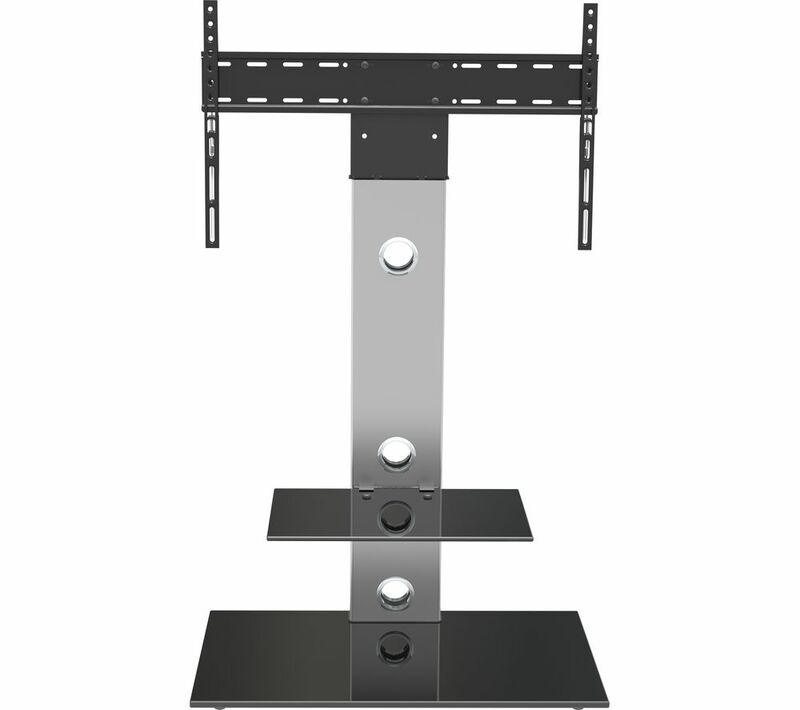 This means you don't have you choice in TV limited by your TV stand. 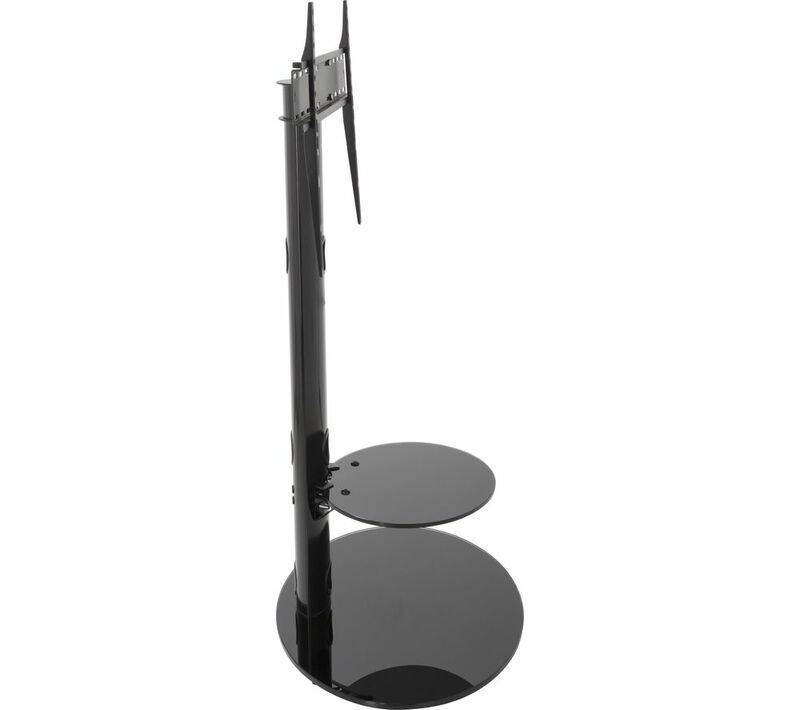 The stand can tilt your TV forward and back, and rotate side-to-side, so you can find the perfect angle for watch. 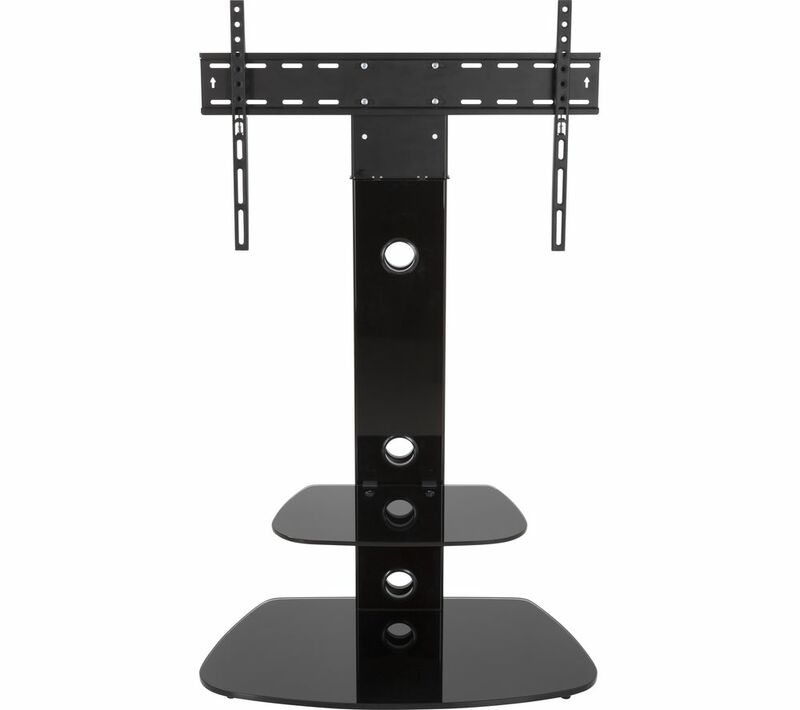 You'll be able to avoid glare too, even as the sun is moving across the sky.Cable management runs down the back of the stand, keeping everything neat and tidy despite the slim design. 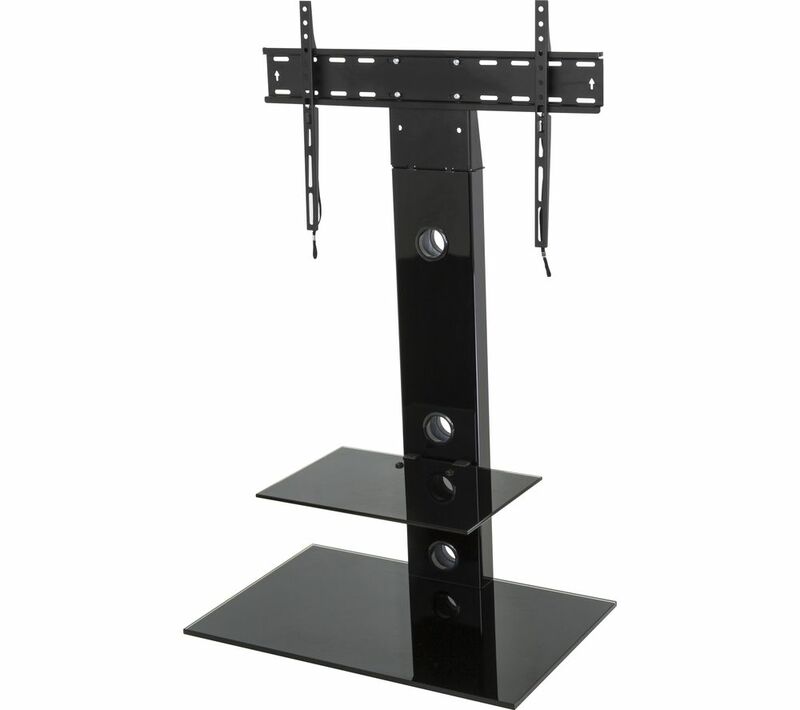 The stand is nice and easy to assemble, with all fixings already included.